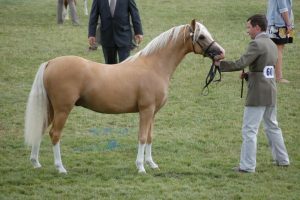 Lightly shown including Reserve Champion Gt Yorkshire and 3rd Royal Welsh (Photograph) as a two-year-old. 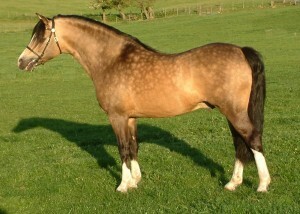 Sire of champions and WPCS Medal winners. His first crop of foals will appear under saddle in 2018. 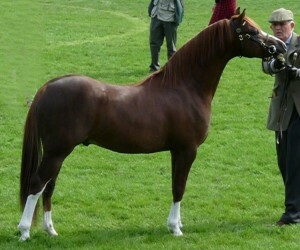 Shown a few times as a two year old when he was a WPCS Medal winner and 2nd at Royal Welsh (Photograph). Offspring by him already making their mark in the show ring.